Home Points & Travel Chase 2013 Freedom Bonus Categories Released! 2013 Freedom Bonus Categories Released! Update: Just a reminder than tomorrow, 12/14, is the final day to register for the Freedom Q4 categories! You have until 12/31 to finish spending. -Chase Freedom Mastercard-Earn $100 cash back (in the form of 10,000 Ultimate Rewards points) when you spend $500 in 3 months. 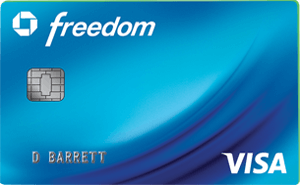 -Chase Freedom Visa-Earn $100 cash back (in the form of 10,000 Ultimate Rewards points) when you spend $500 in 3 months. There is no annual fee for Freedom! Don’t forget that at gas stations and drug stores you can buy gift cards for other stores so that you earn 5 points per dollar there as well. 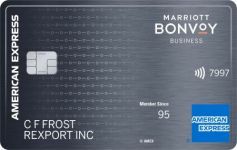 Plus many drug stores and gas stations carry Vanilla Reload cards, so that means 5 points per dollar and you can cash out the cards with Bluebird! Don’t forget to activate your Q4 2012 Chase Freedom 5% categories by 12/14 and finish spending for hotels, airlines, Best Buy, and Kohl’s by 12/31. 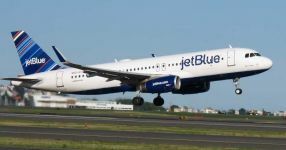 Or you can buy gift cards from airlines or hotels that will lock in 5 points per dollar for future travel. Here is a link that explains where you will and won’t earn the 5 points per dollar this quarter. 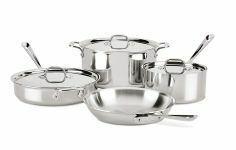 You earn 5 points per dollar on up to $1,500 of spending per quarter. Although they are called “5% categories” you really get 5 Ultimate Rewards points per dollar spent which can be cashed out for 5% cash. For $1,500 in spending you will earn at least 7,500 Ultimate Rewards points. If you are grandfathered for Freedom Exclusives you also get 10 points per transaction and a 10% bonus on base spend points. 45 Comments On "2013 Freedom Bonus Categories Released!" > Donâ€™t forget that at gas stations and drug stores you can buy gift cards for other stores so that you earn 5 points per dollar there as well. If I buy Vanilla Reload cards at a 7-Eleven or Walgreens, will I get 5 points per dollar? Dan, for big spending is the united club card the way to go? I want 1 nonamex card I have an SPG that I do the bulk of it on but for my vendors that don’t take Amex…. No groceries? That is a big disappointment. Depends on how much spending and where the spending is done. My local gas station sells gift cards to my local grocery store. @Dan: We’ll get 5 points at 7-Eleven? Thats a “drugstore”? Is it up to $1,500 spend each month for all categories that month, or in each category that month (i.e., In January: $1500 at Gas Stations, $1500 at Drugstores and $1500 at Starbucks)? @Hans: It’s $1,500 total spenidng in all 3 cats. IE: you can spend $1,500 in gas in January then you are done. 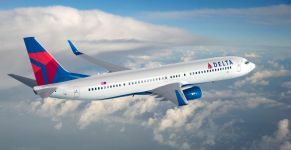 Dan, i did your us airways deal on sharing the milage and i opened 2 accounts for my wife and i shared between mine and hers. now im trying to book a award ticket, and they tell me that my account is in audit? is there anything i can do….. thx for your help! Just wait for the audit to pass, you didn’t do anything wrong. The amazon bonus from oct to dec, is good for a payments? 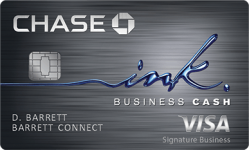 @Dan , i have 2 Chase Ink cards, one is Ink Plus and the other is a very old one which earns 3% on office supplies, drug stores, etc, since i have the Ink Plus and Sapphire Preferred will i be able to transfer the points of the Ink 3% Cash card to UR? I have a Chase United card and need another 700 miles to hit 25K for a ticket needed within 2 weeks. 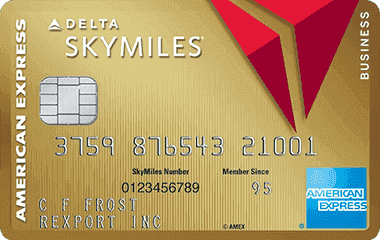 Any way to make purchases and pay the card to have it added to my Mileage Plus account immediately or something similar to get the mileage quickly? Thank you! Is best buy consider office suply (I bought a laptop wondring if will get 5%)? I was in 3 different Best Buy stores today and not one sold Amazon gift cards. Don’t have Ultimate Rewards points? Did you look for Kindle gift cards like I wrote? 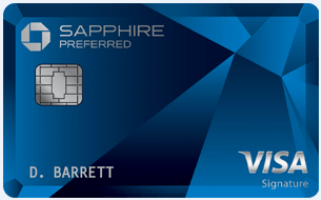 i have a lot of points on my chase freedom card, but it seems as though the points on my saphire preferred are more usable towards travel….is that true and if so can i transfer my freedom points to my sapphire and how? 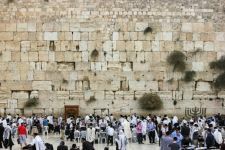 i just got this card about 2 weeks ago and i’m going to israel next week. does it have a foreign transaction fee? thanks! @Dan: No, I don’t have ultimate rewards points. Any other way? @chanie: @I WANT POINTS!! : I have a Chase sappire card also a Freedom card. is is not a sappire preferred card . I mostly use the Freedom, what are the differeces btreen both and which do I benefit more??? i don’t have a sapphire card. 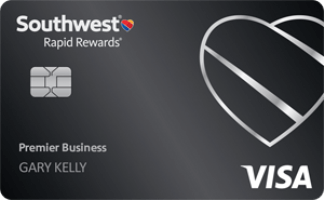 i have united & continental & southwest & citi thank you & amex gold. do any of these not charge a foreign transaction fee? thanks! Southwest Premier has no Forex fee, Southwest Plus does. hi, if i have a chase freedom card, do i need to apply for the benefits you listed? or will the points automatically appear on my online account when i spend? so if i go to my gas station and spend $.69 on a fountain drink i get 17 points ? (1 regular, 5 bonus , 10 with chase checking, 1 10% bonus ??? Why? 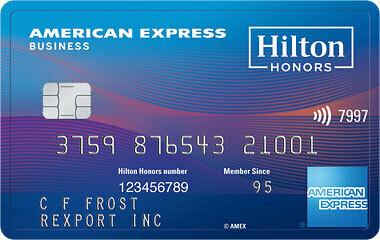 is this because you only get bonuses up to 1,500 in eligible spending per card per month? what is the extra 500 points from?? And, why the first day? Thank you. And, thanks for all you do here. Today, I cashed two MVDs, to get me closer to required spend on my Ink card (based on your pointers). @Dan: with 10% bonus and 10 points per transaction, isn’t it much more that 15.5 K? dan, ur gonna get the vanilla reloads or vanilla gift cards? why does it pay the gift card vanilla fees are not low? The 10% doesn’t apply for the bonus amount. $3,000 of reloads will cost $23.70 and can be liquidated for free via Bluebird. 15.5K UR points are worth $300. Dan you had mentioned that you should not transfer UR to any account except spouse cuz of risk, what about miles like united can that be transferred to anyone else not a spouse? Are you sure about that? how can you value 15.5k = 300$. I dont think your math is right. 15.5K UR = 155$ only. Dan: Why do u need to purchace new vanilla cards? Why not reload ones u already have? No way to reload via credit card except buying a new one in-store. 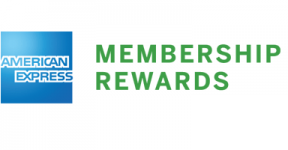 Can you put a current value on chase rewards points / united points and amex points. Ex: someplace you say that you aim for 1.9 on chase points where? havent seen that high anyplace. Places that buy them vary in offers. 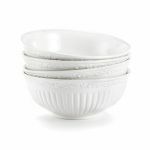 Saw independent blogger value United points @ about 1.81. Best I can find for 55,000 + 55,000 is 1.35. Is that sensible? ?